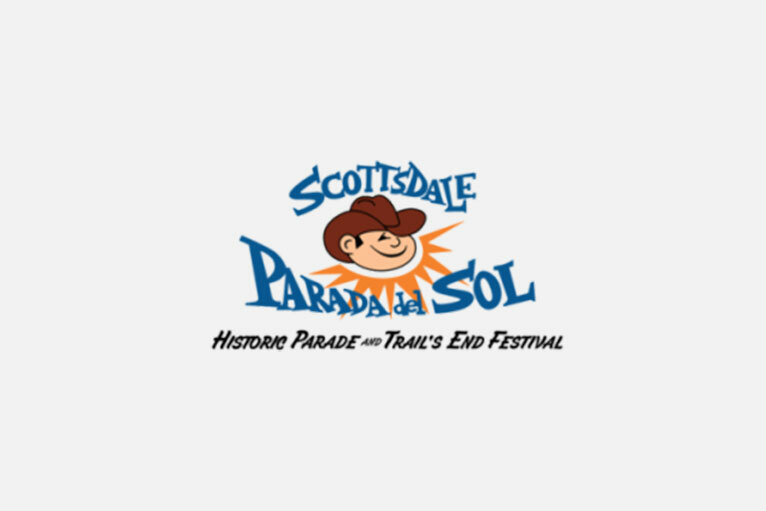 Parada del Sol Parade and Trails End Festival - Entertainment Solutions, Inc. 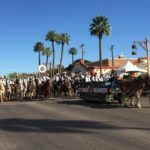 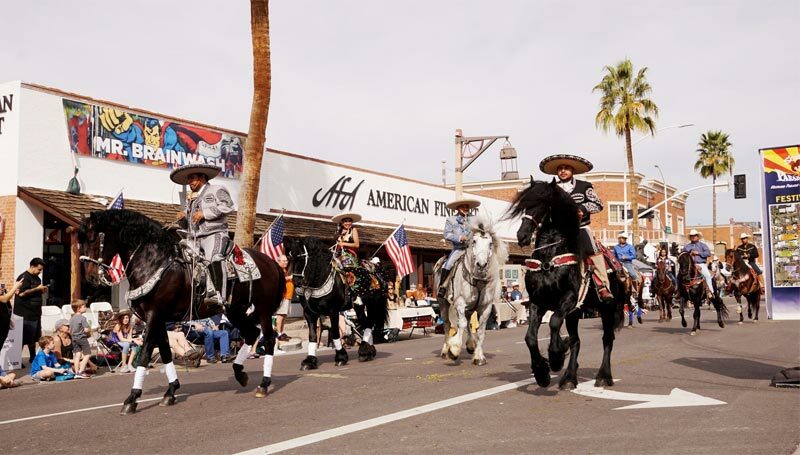 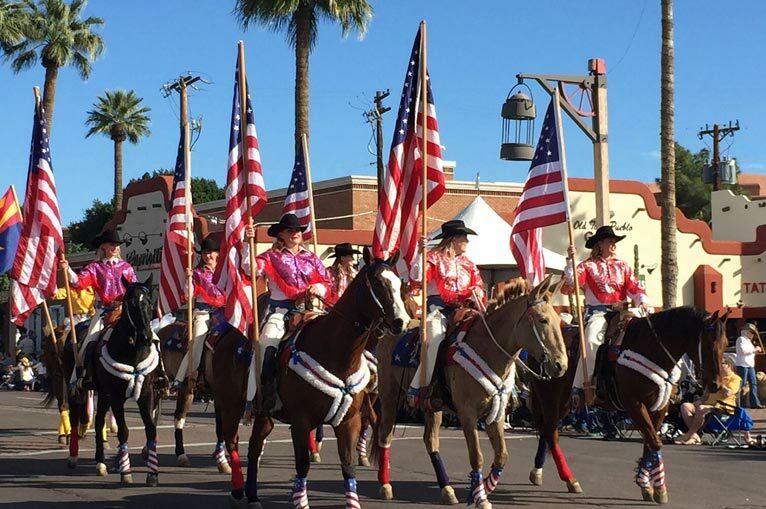 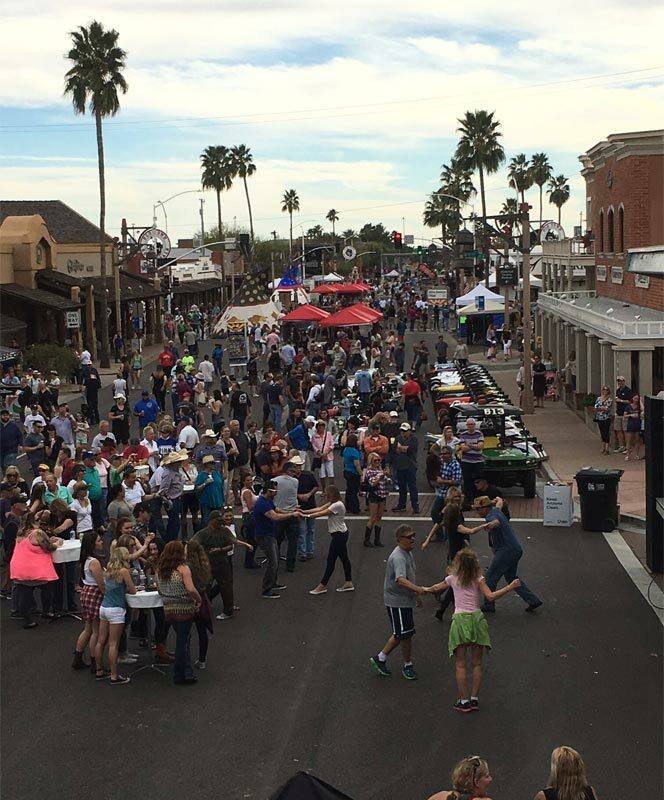 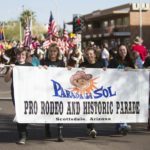 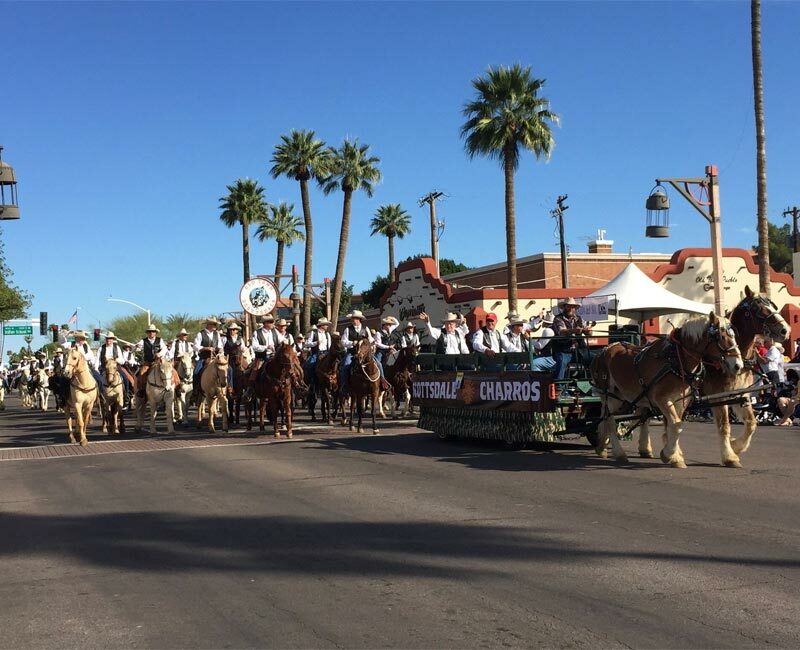 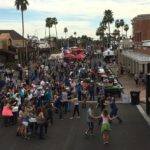 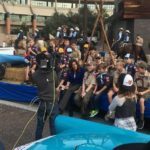 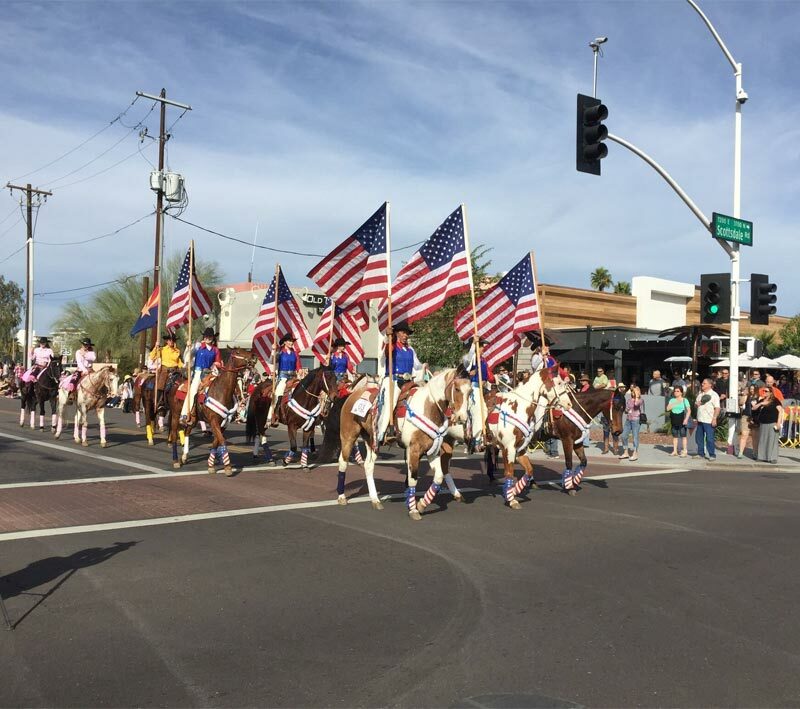 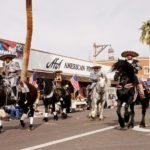 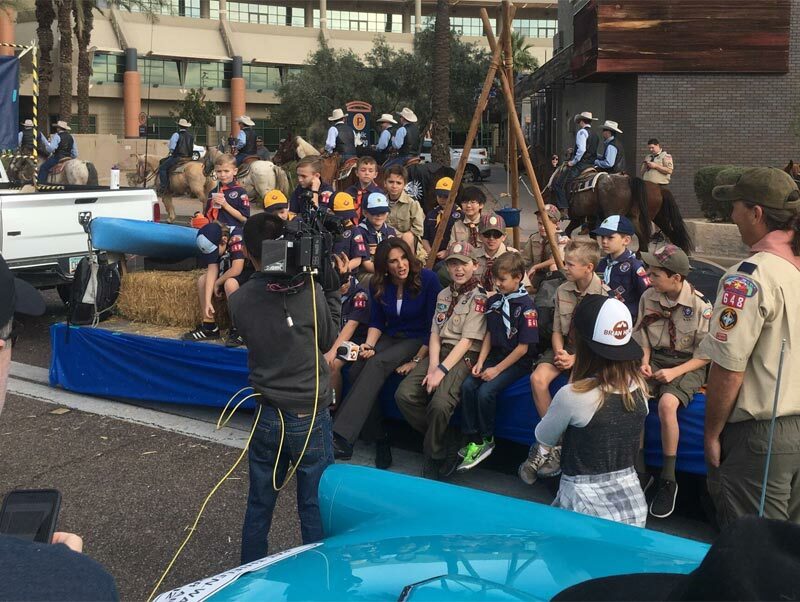 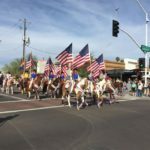 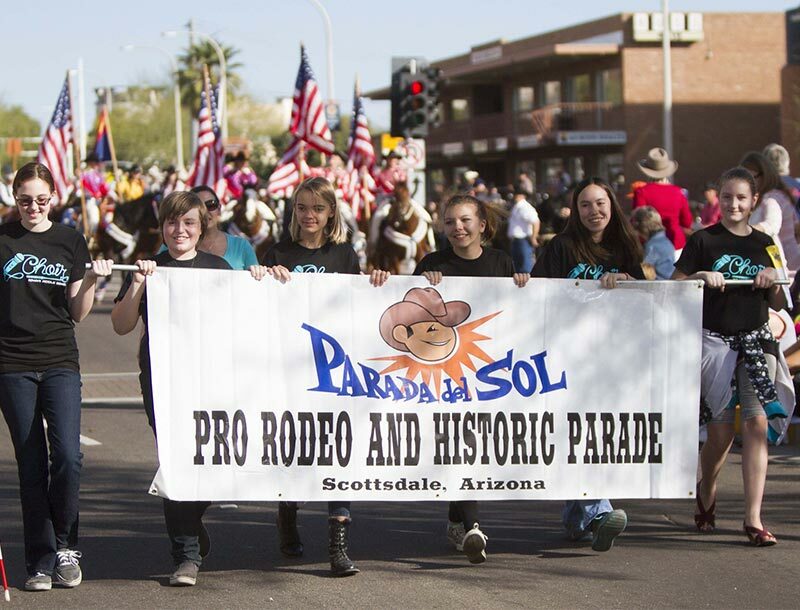 The Parada del Sol Parade and Trails End Festival is one of Scottsdale’s longest running events. 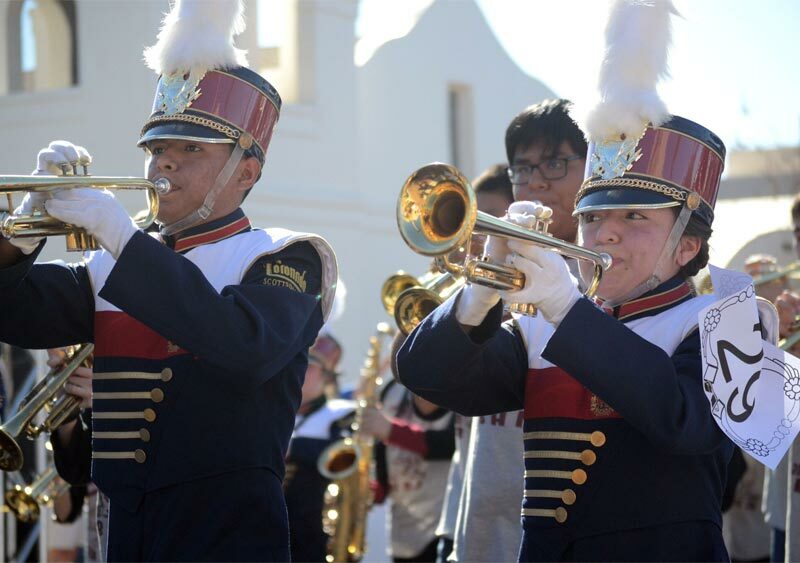 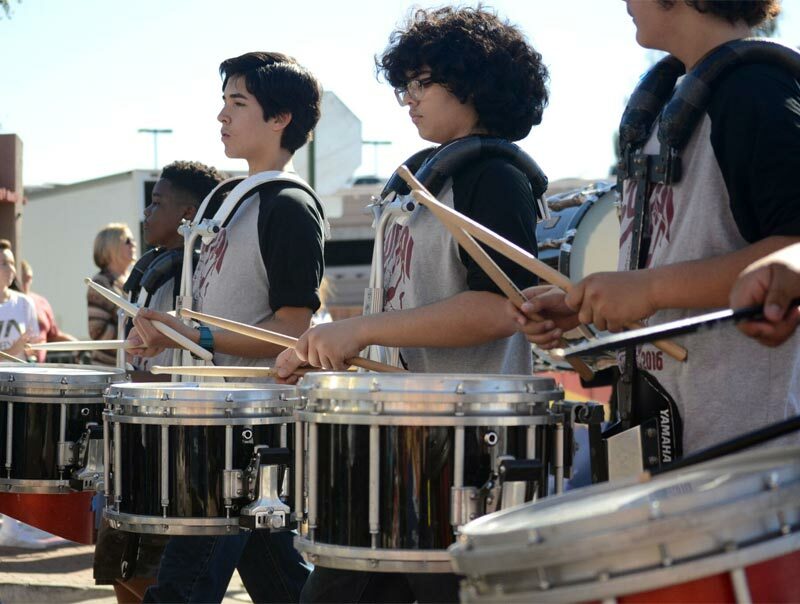 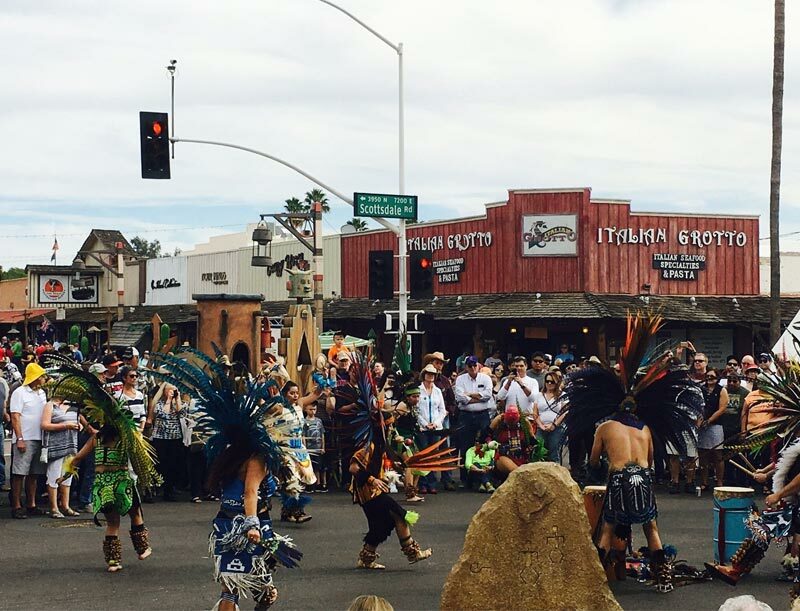 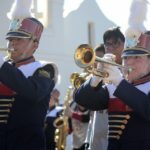 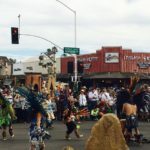 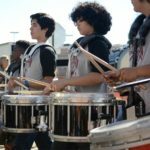 Now in it’s 65th year, the annual parade and street festival continue to attract more than 30,000 people each Spring with a historic parade, live street dances, food & beverage booths, Western re-enactments, Native American presentations and Hispanic heritage attractions.